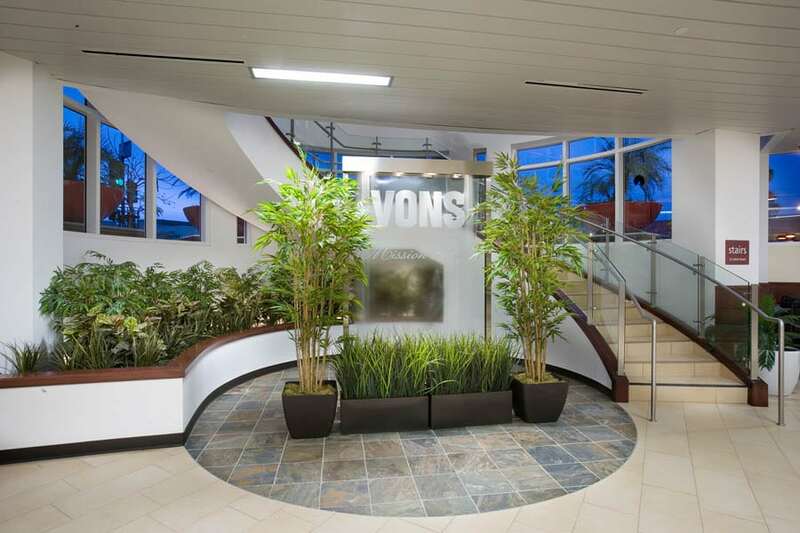 Vons - San Diego, CA | Eleven Western Builders, Inc. 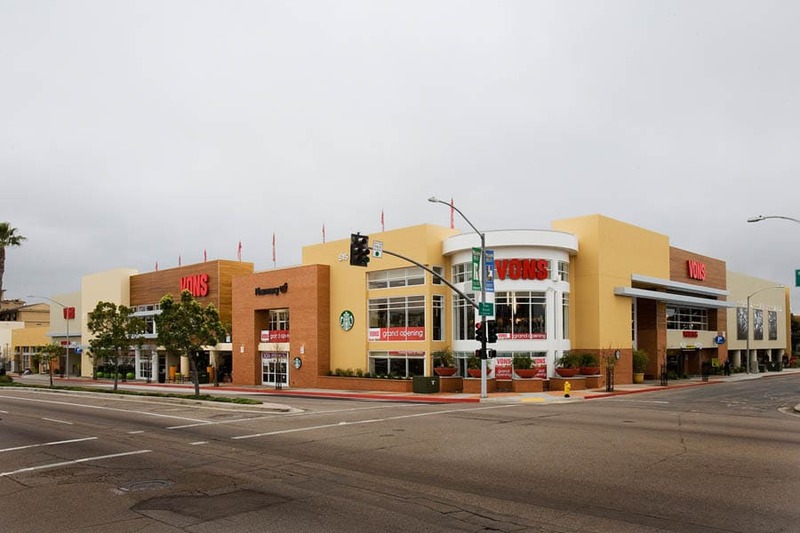 This project is an urban design replacement project that offers 60,000 square feet of brand new shopping space with parking situated beneath the store. 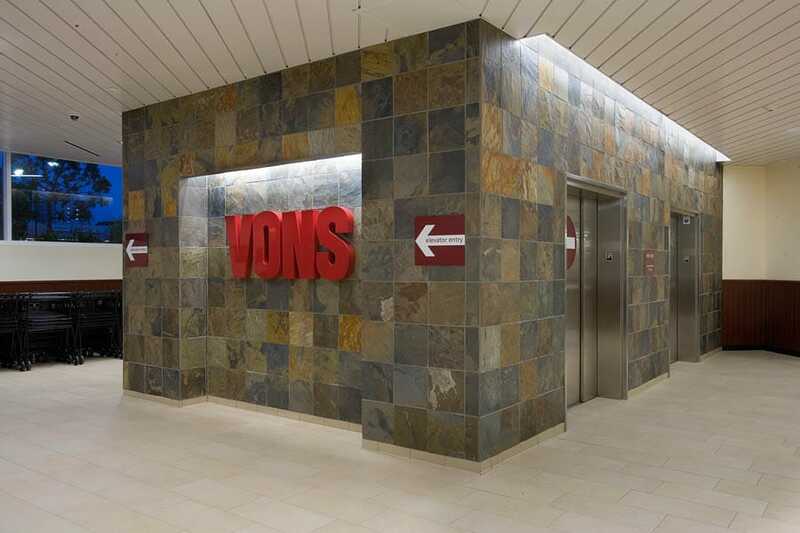 This additional space (nearly three times the amount offered by the previous store) allows Vons to offer their customers a much greater variety than previously available. 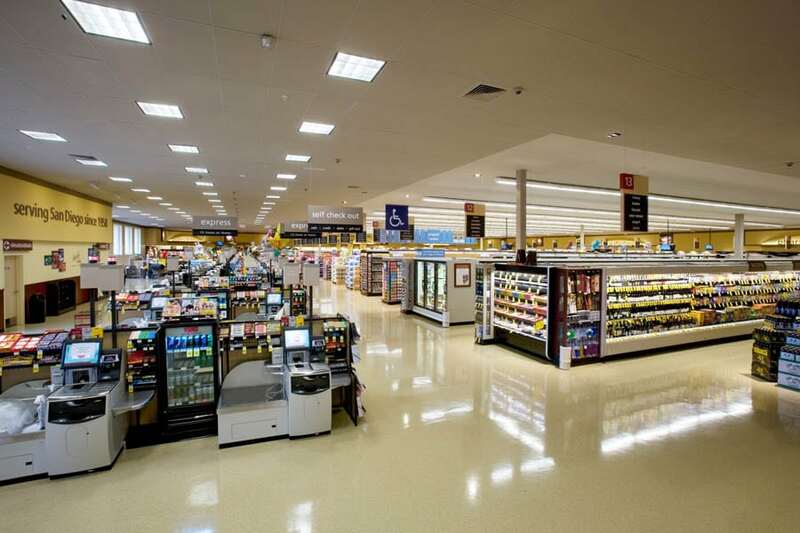 The center also features 6,500 square feet of retail shop space for additional convenience to shoppers. 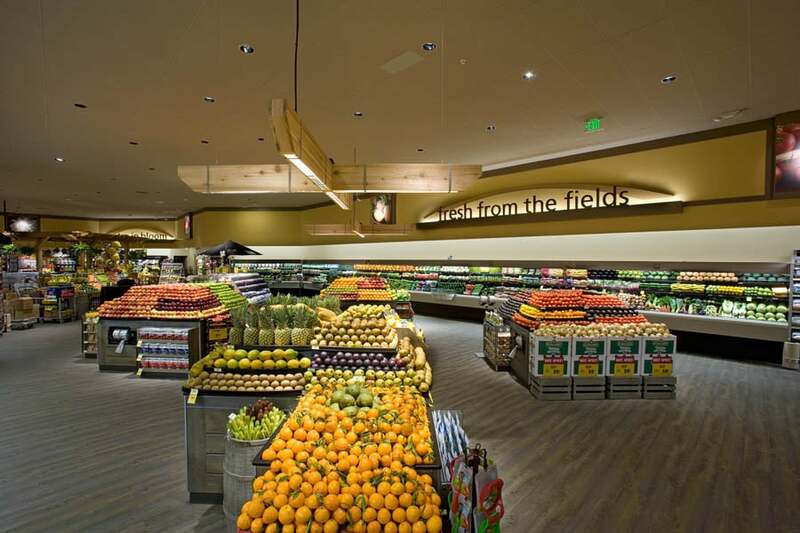 The store footprint runs along the property lines of the site allowing almost no room for staging the construction. 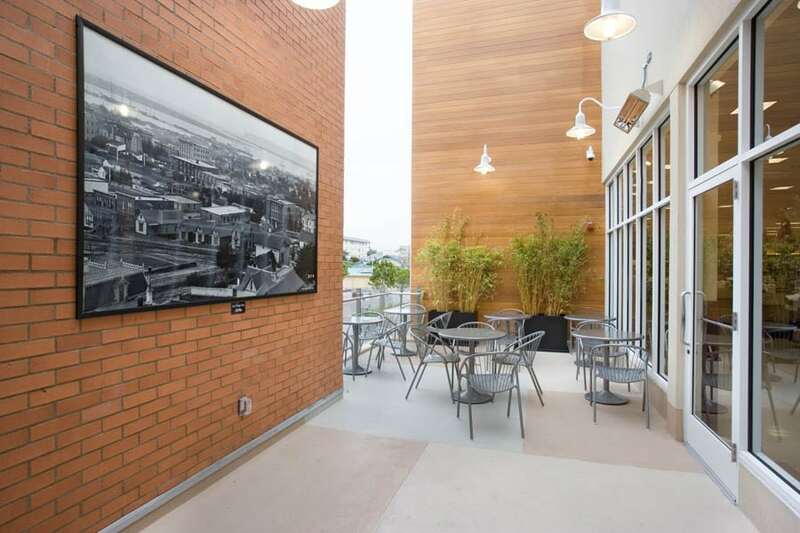 The cooperation of the entire construction team and careful planning were essential elements to complete this project quickly and safely.